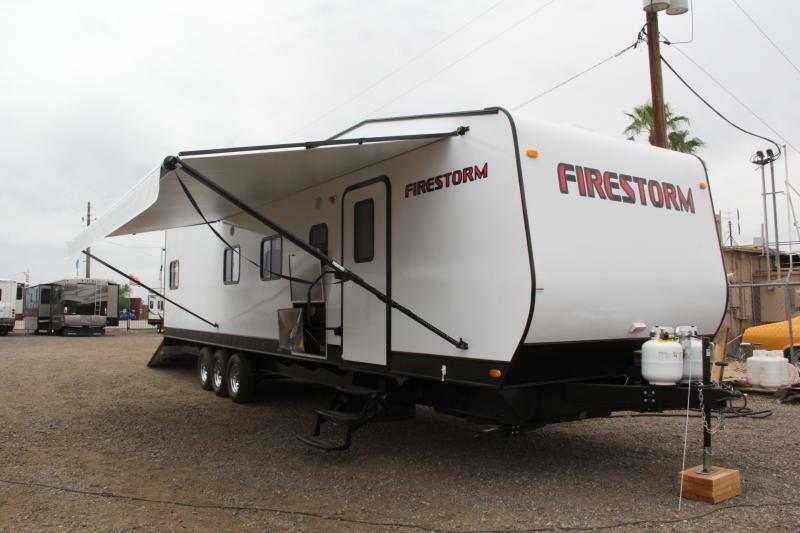 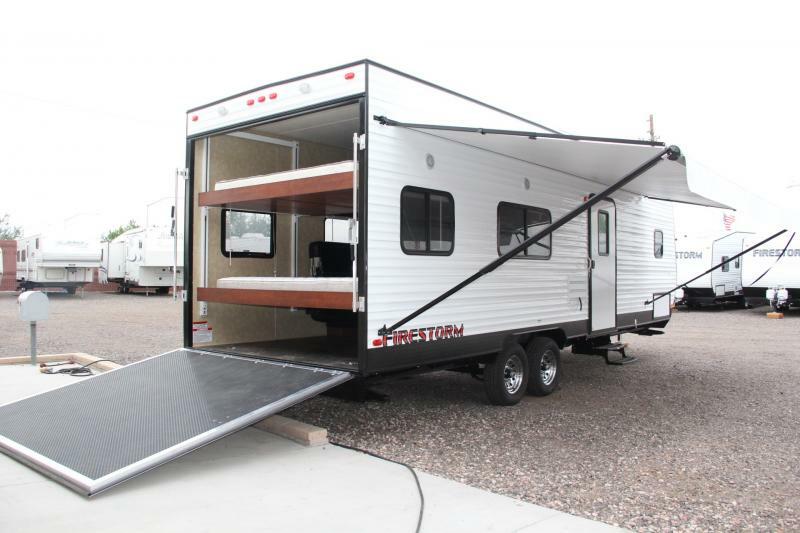 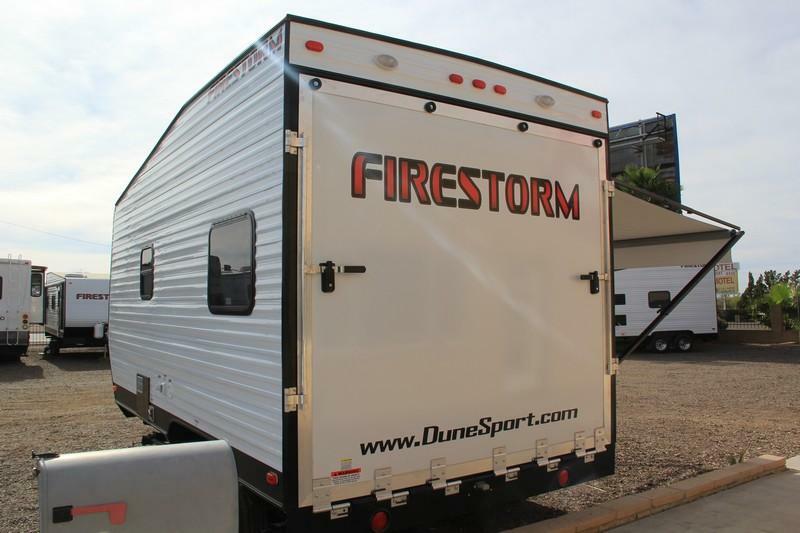 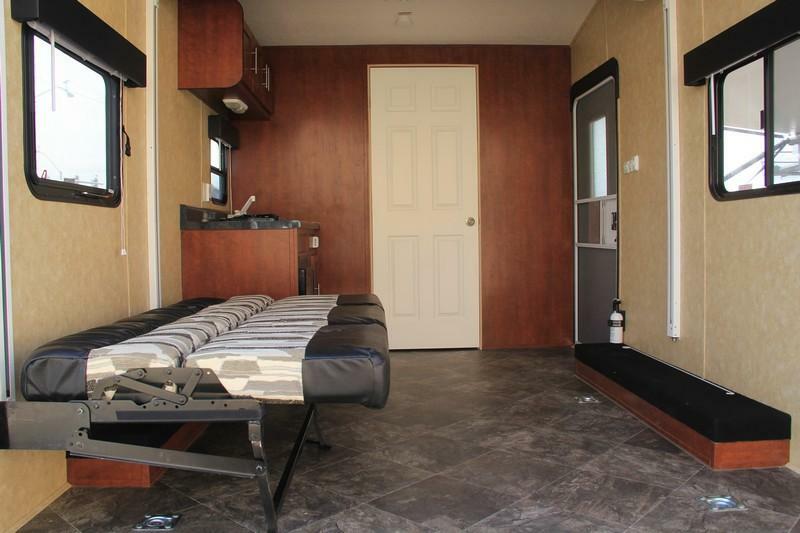 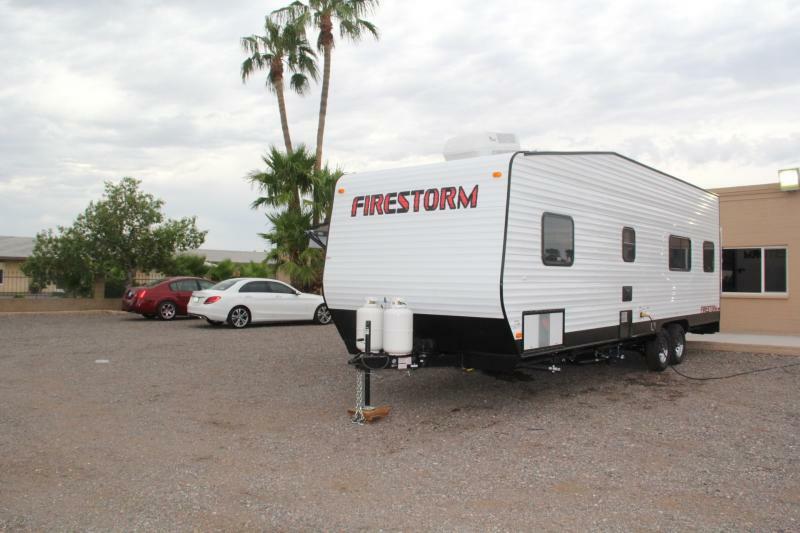 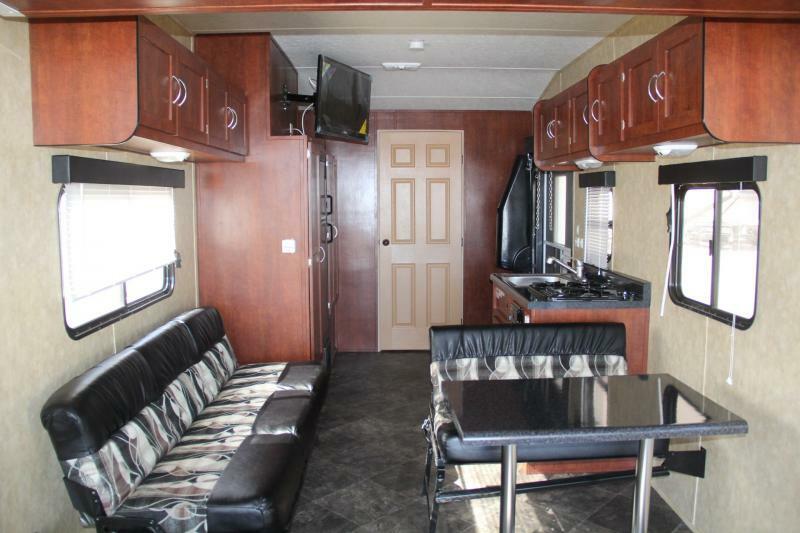 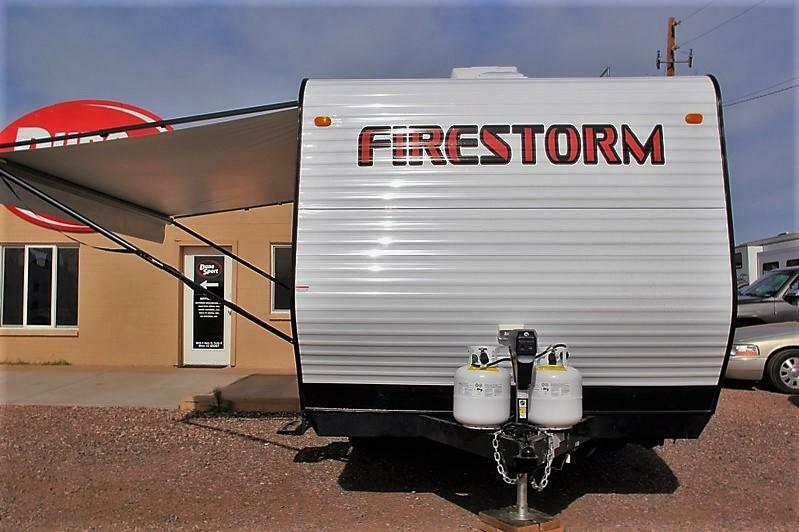 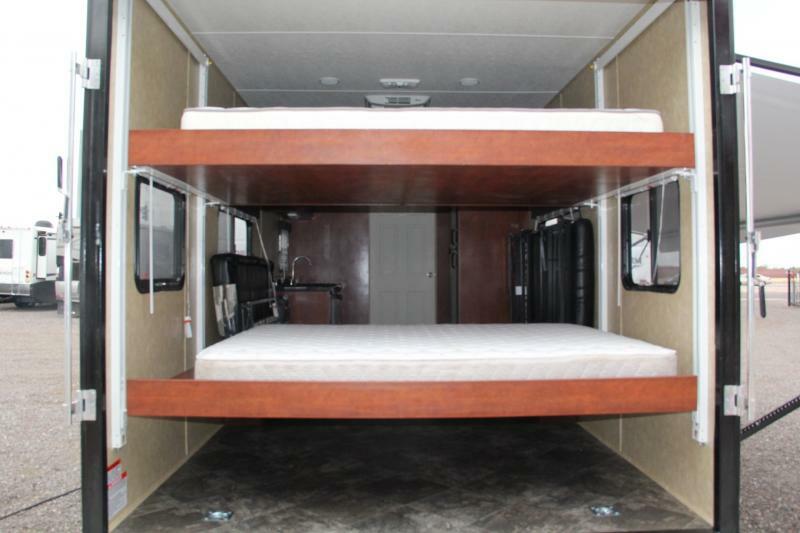 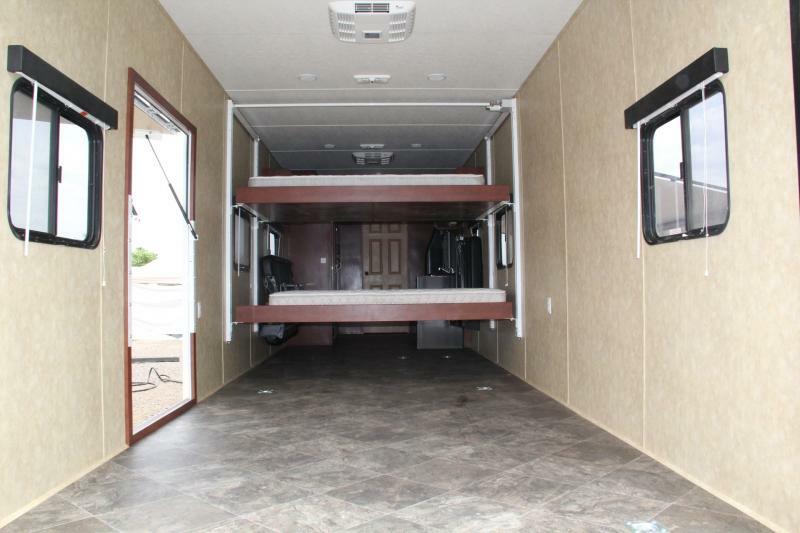 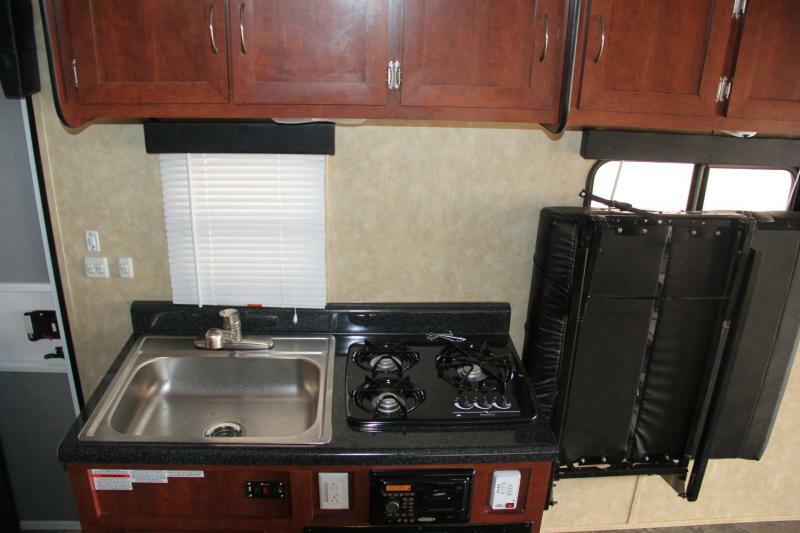 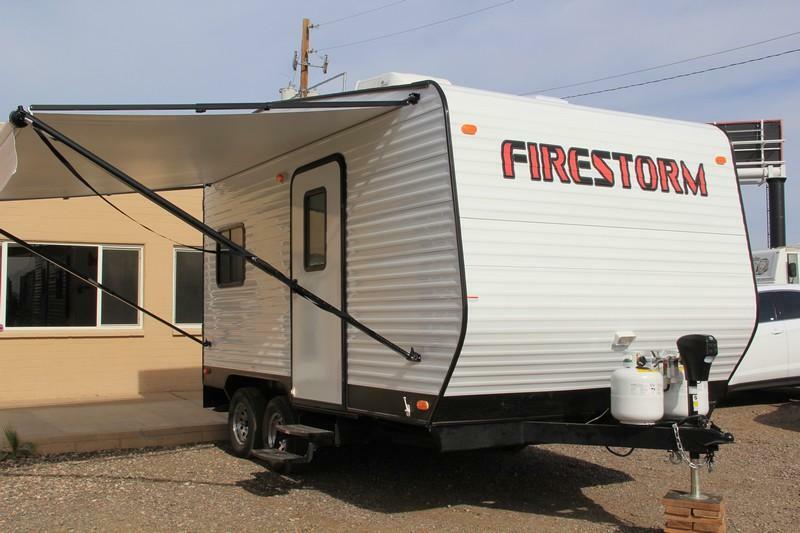 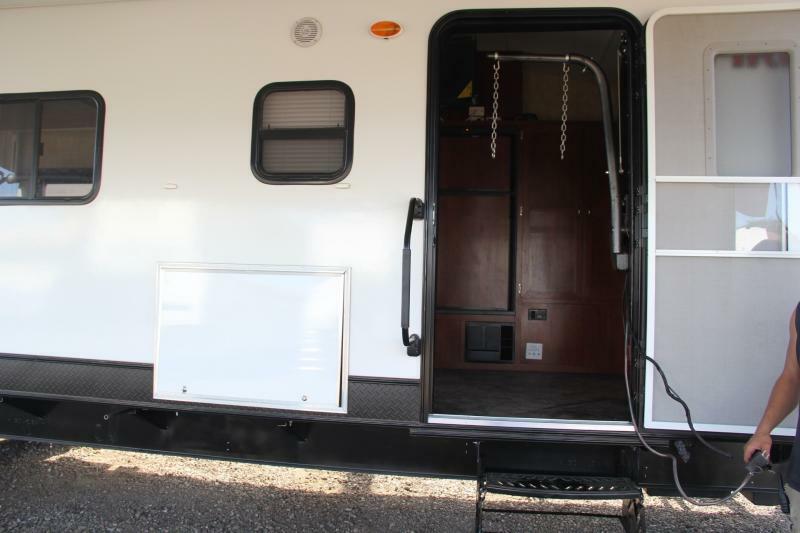 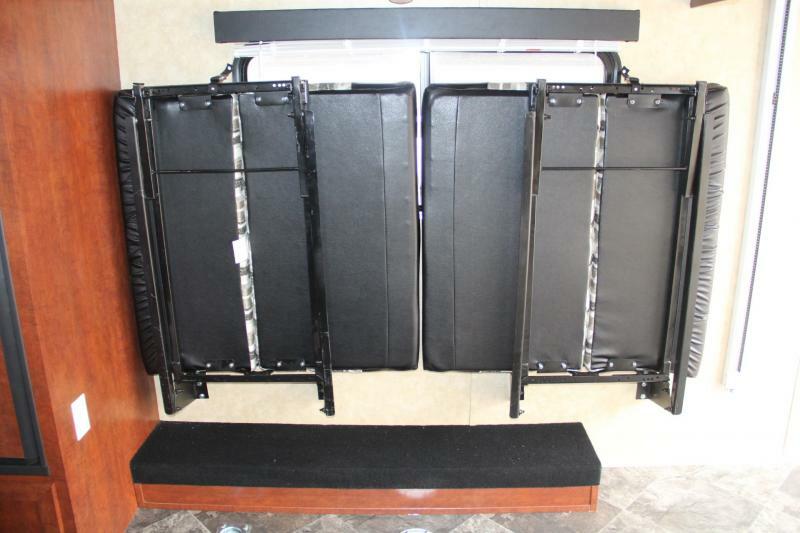 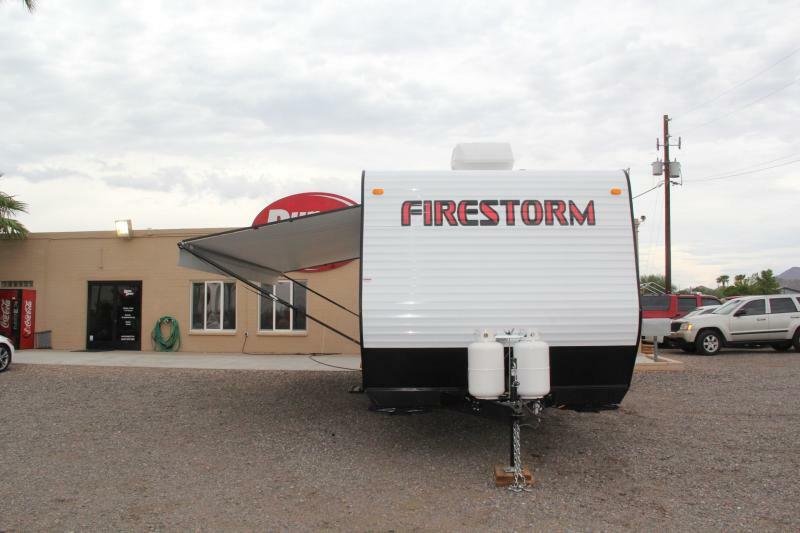 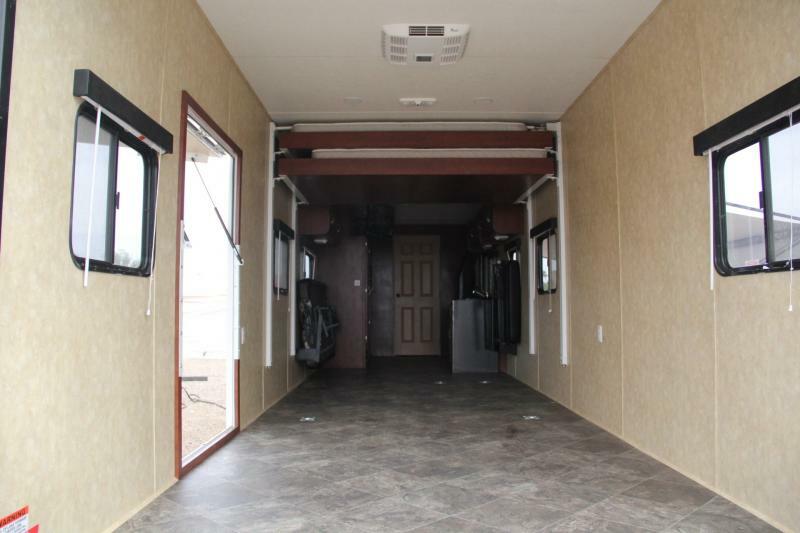 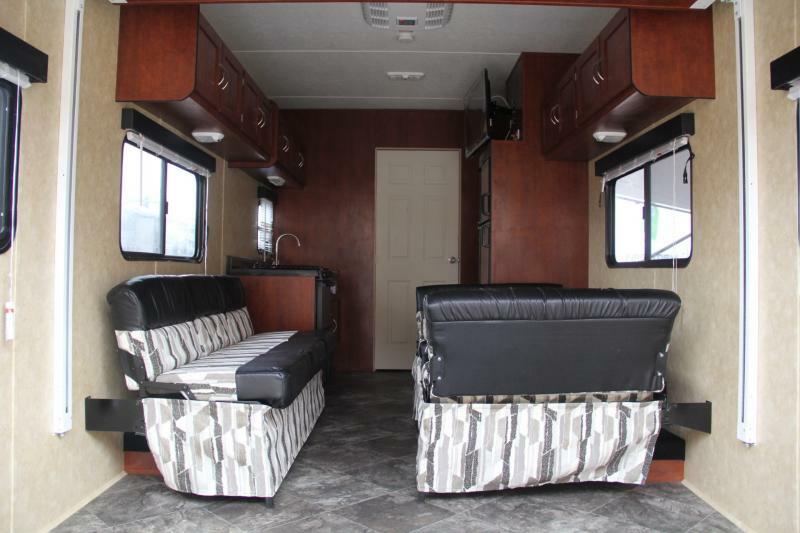 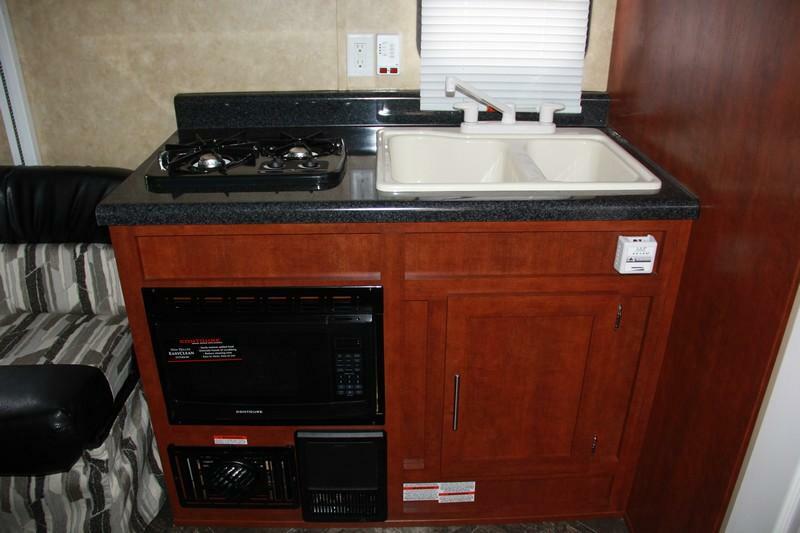 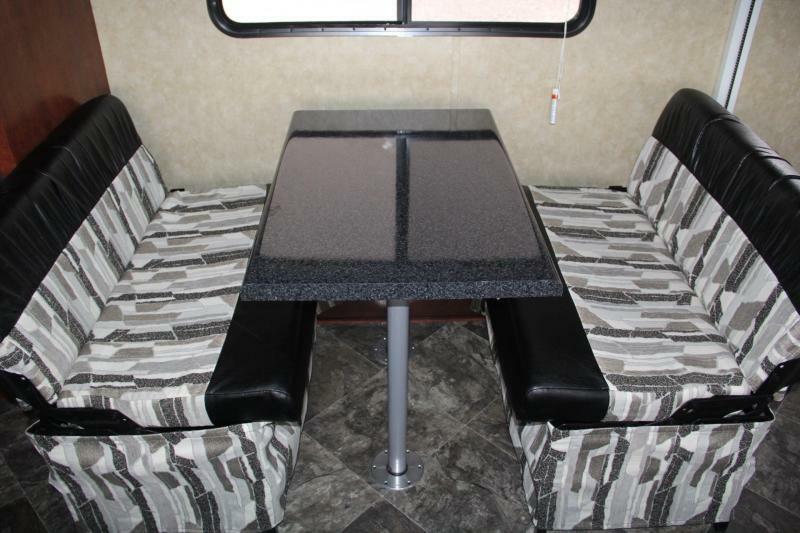 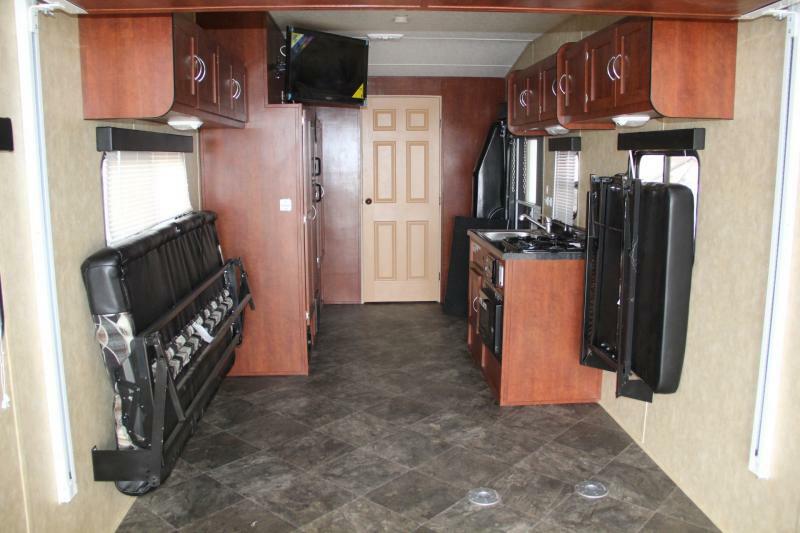 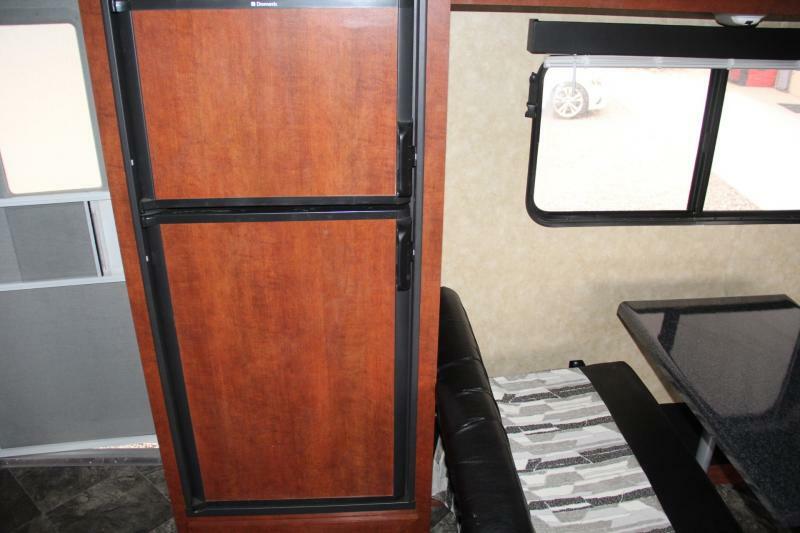 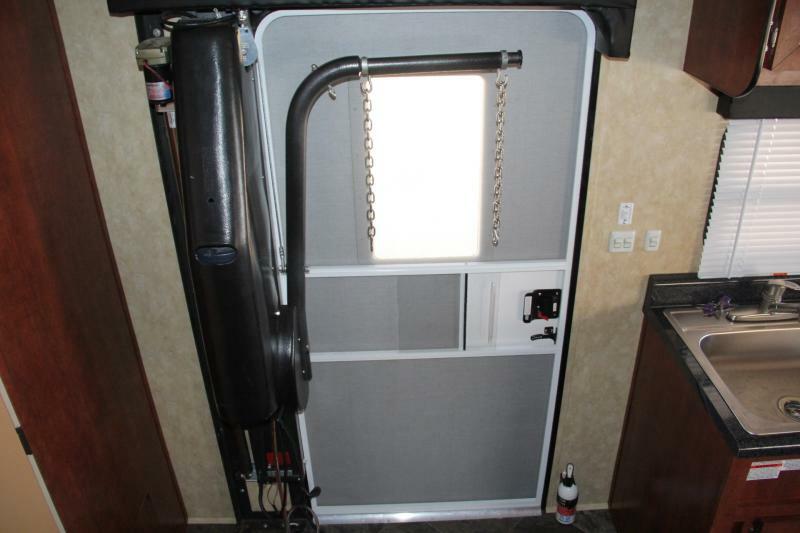 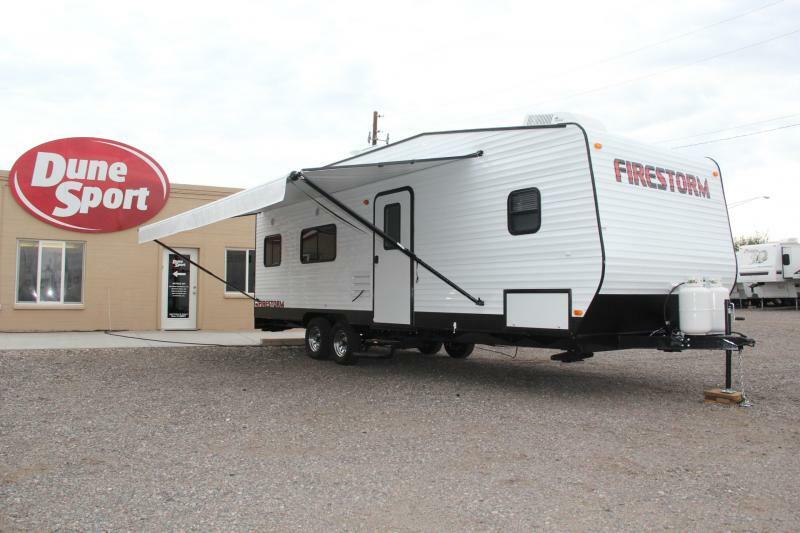 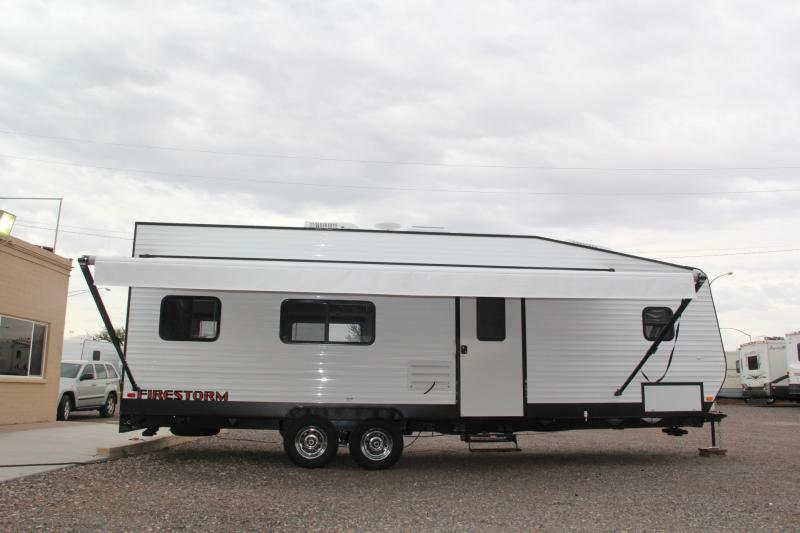 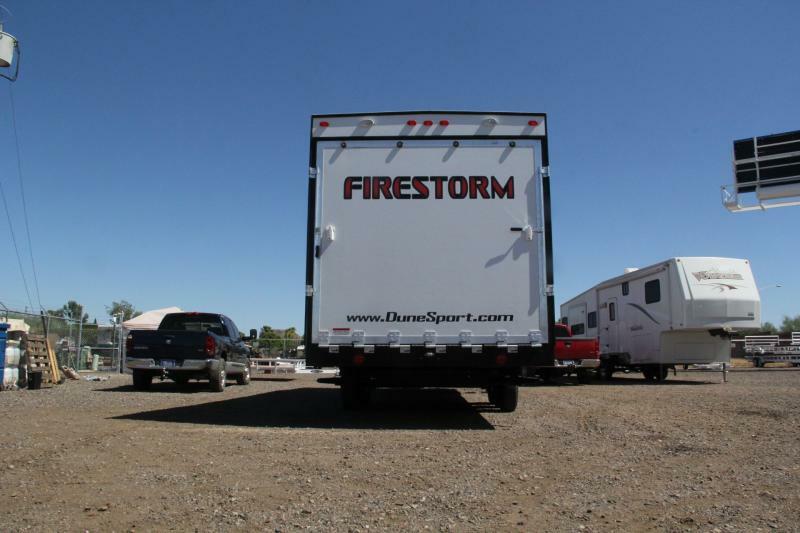 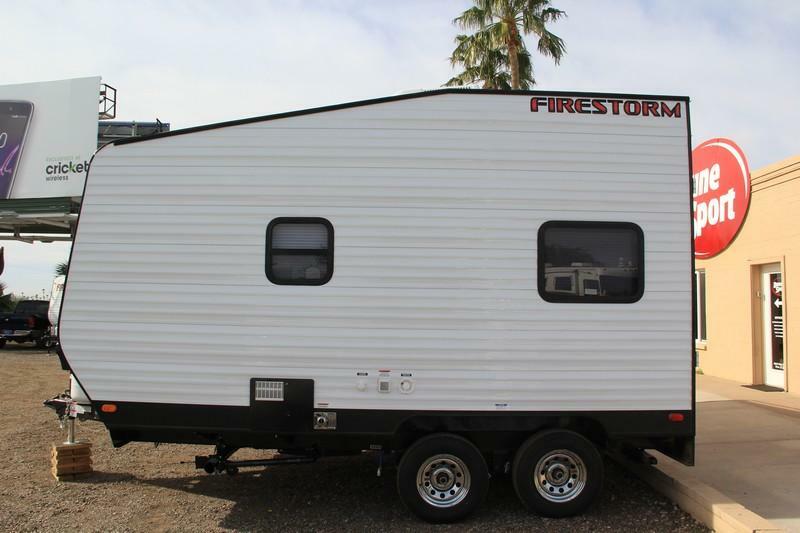 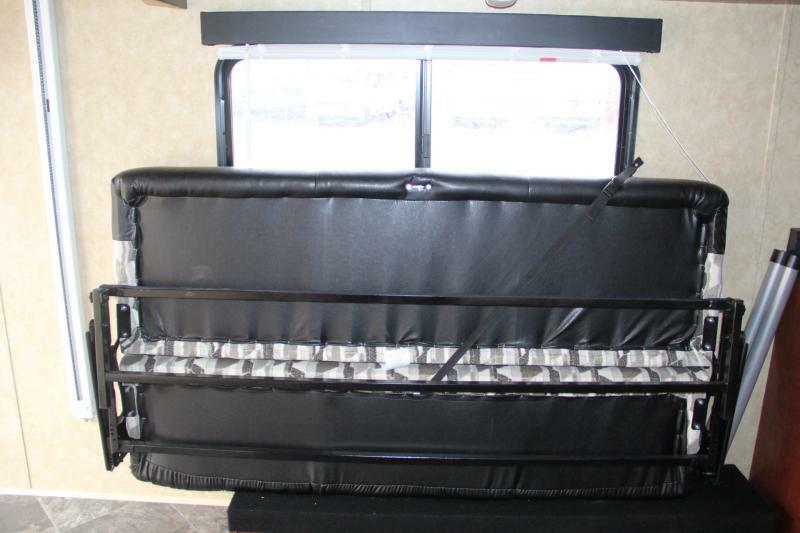 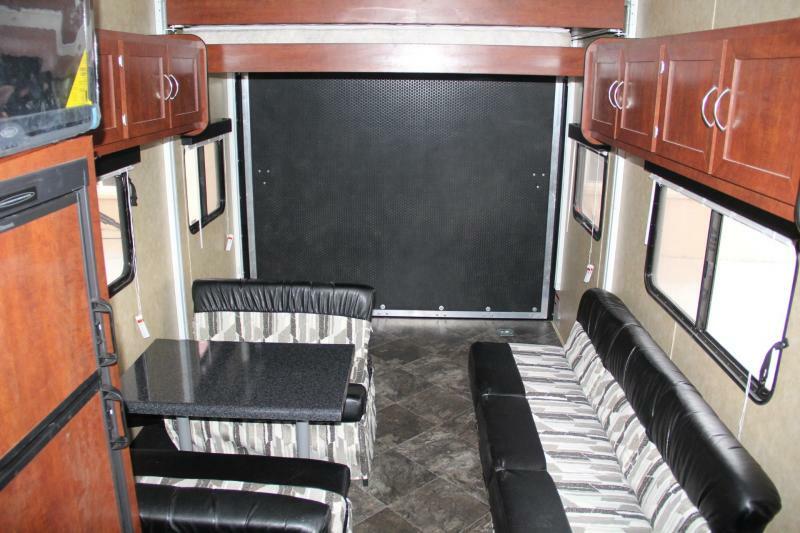 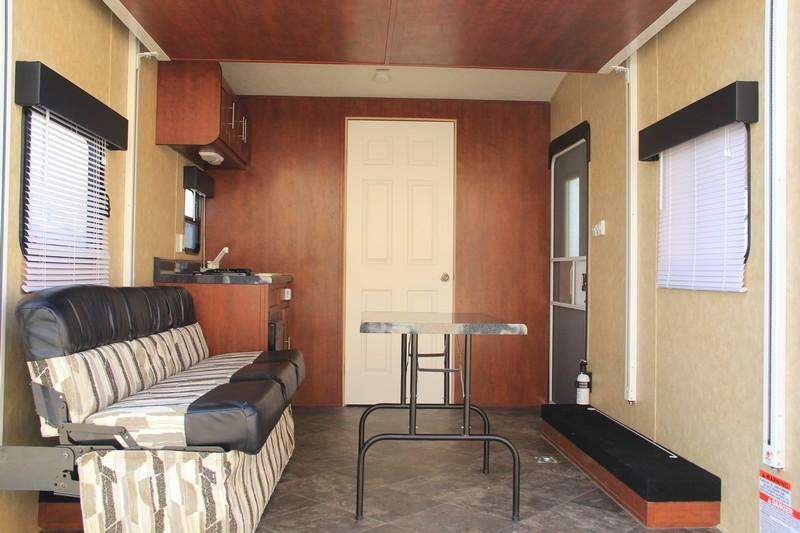 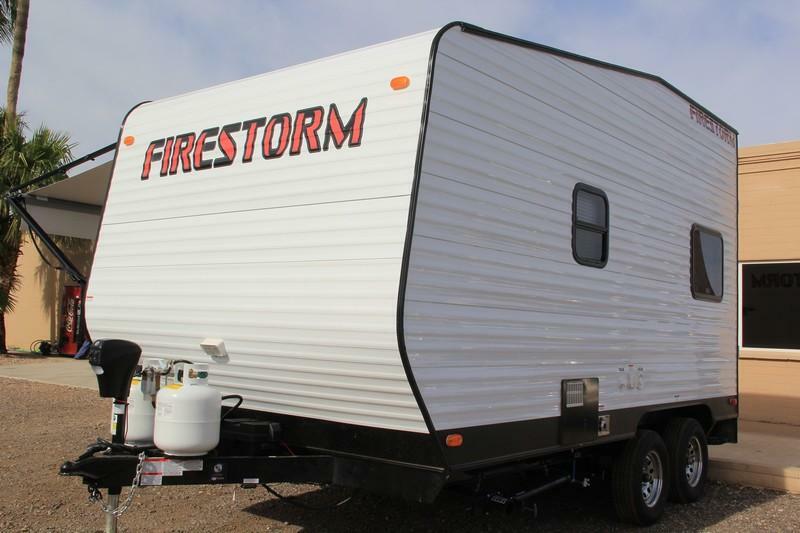 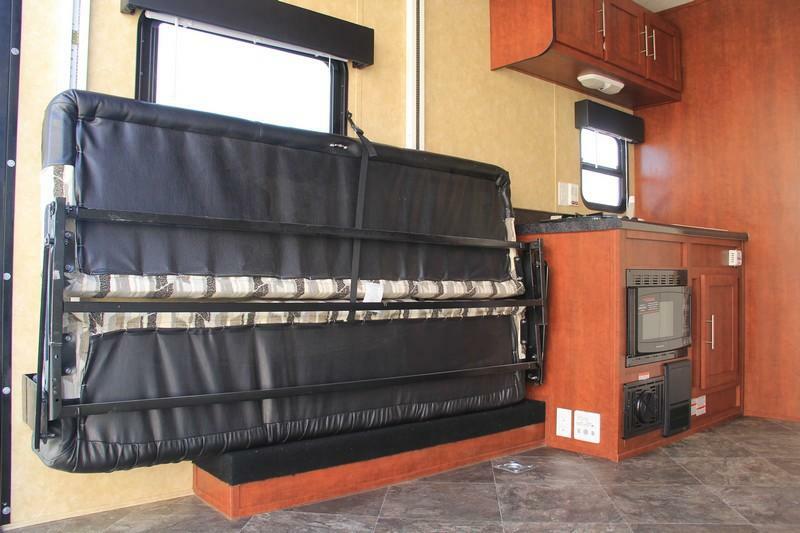 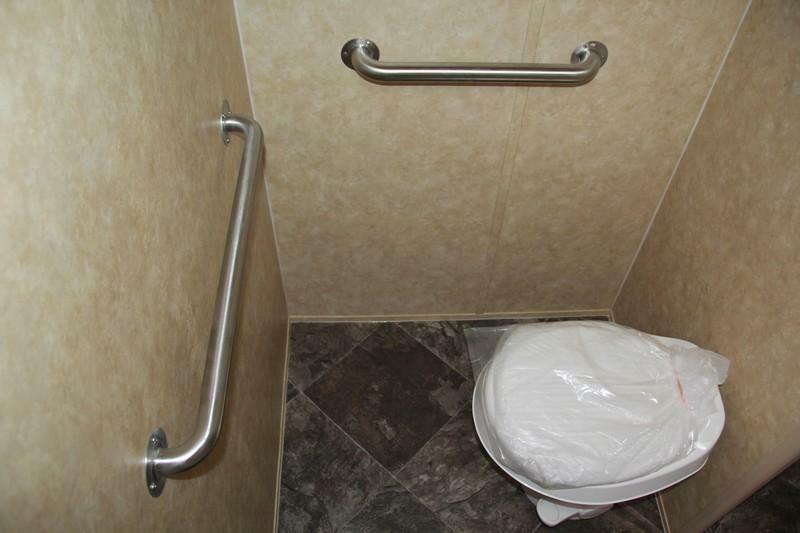 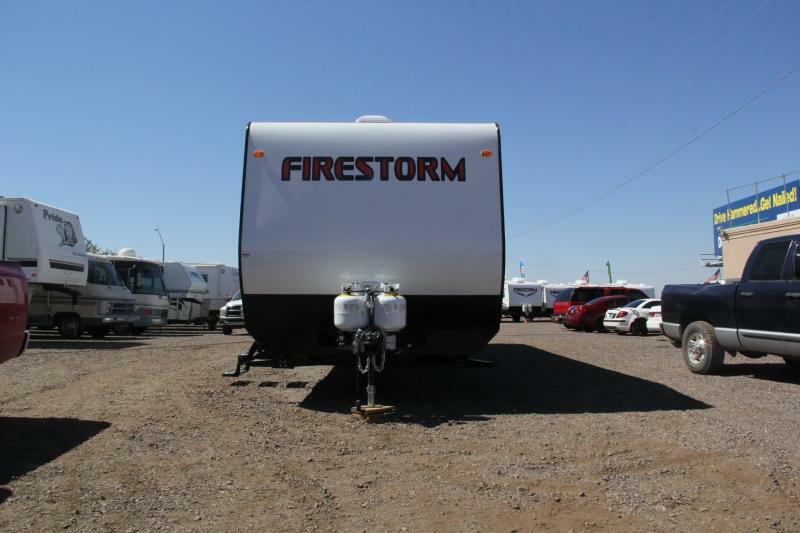 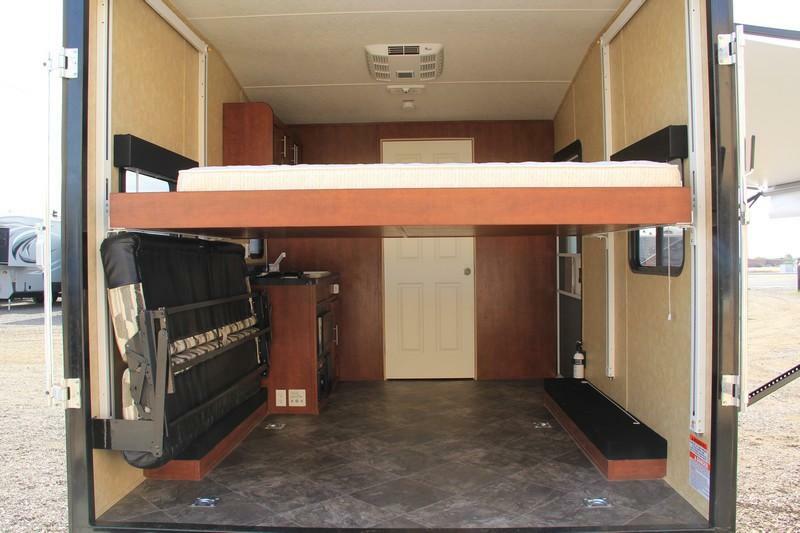 View our photo gallery of custom Wheel Chair Accessible toy haulers below. 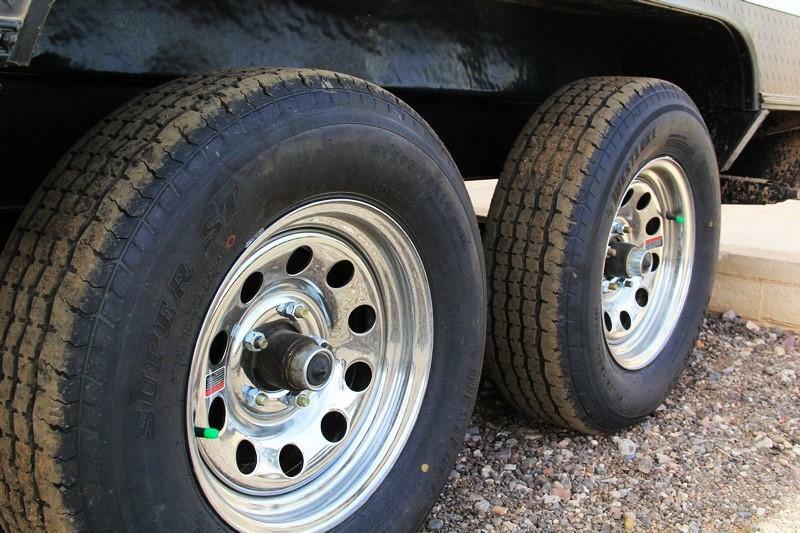 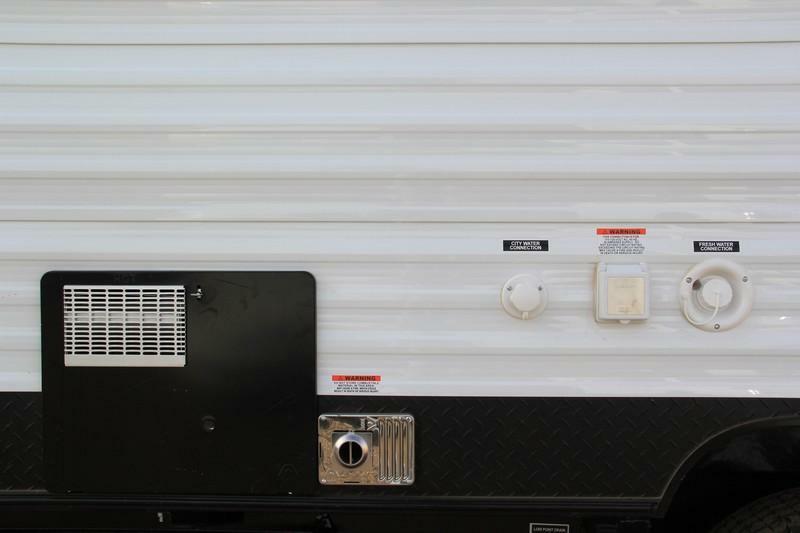 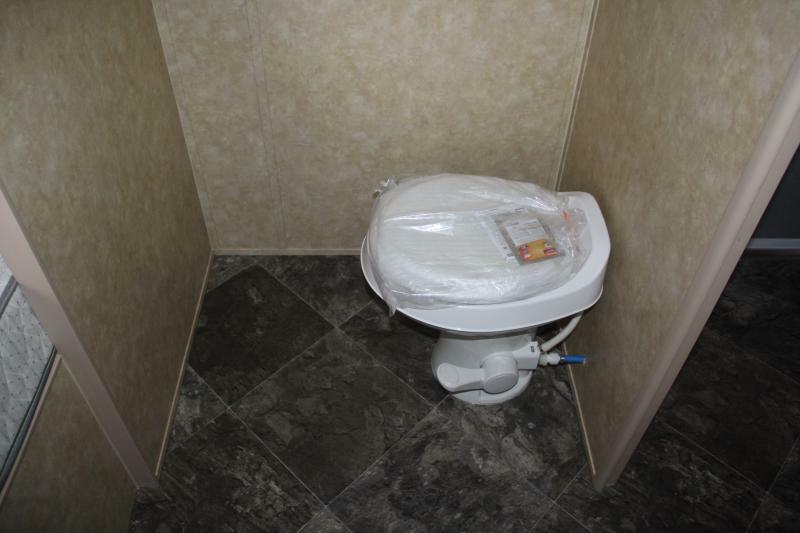 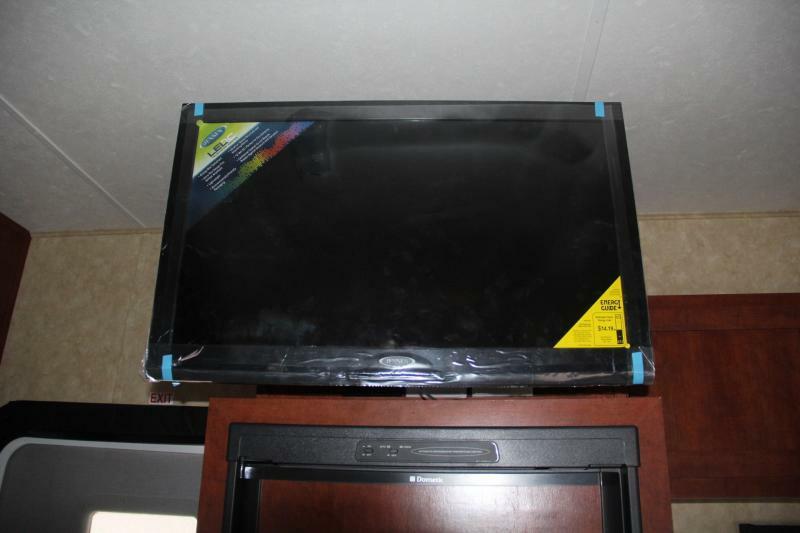 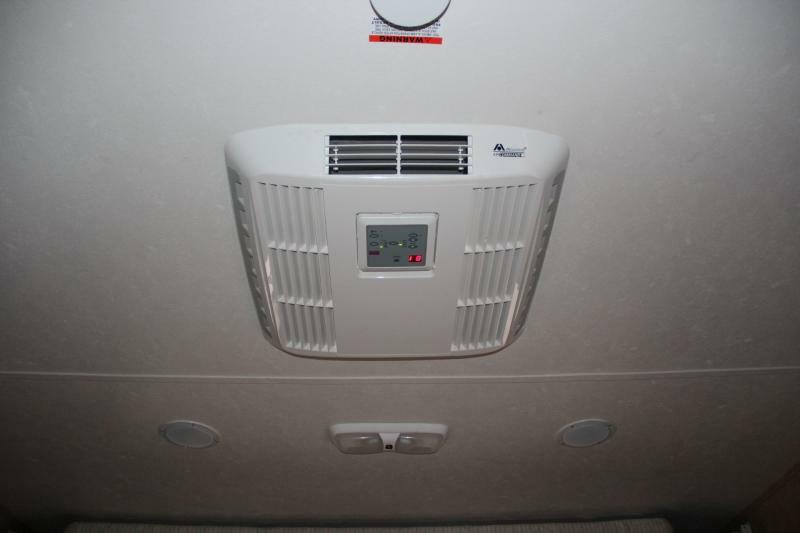 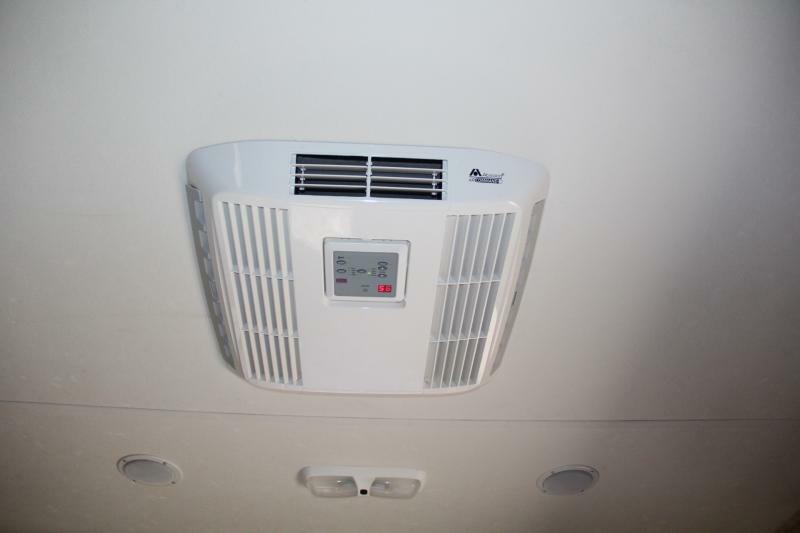 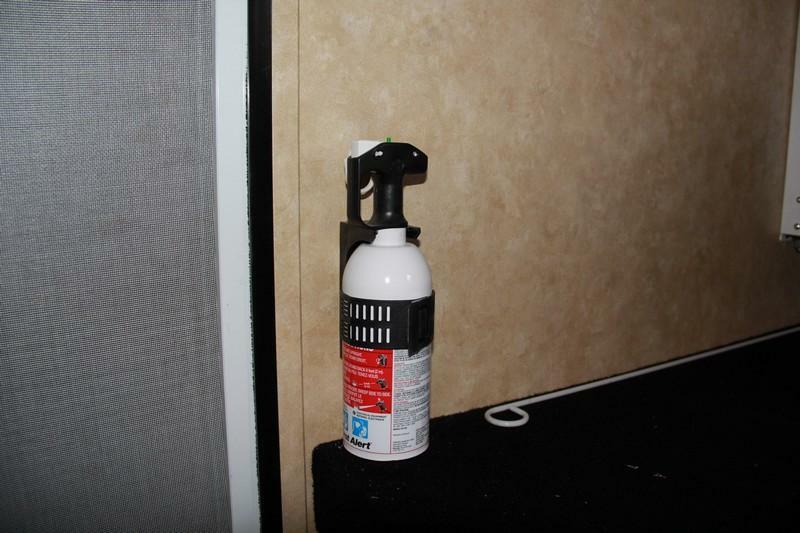 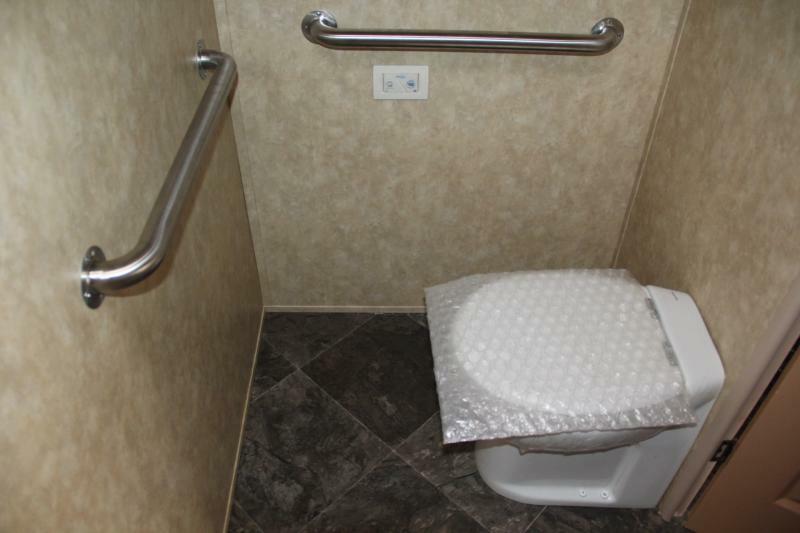 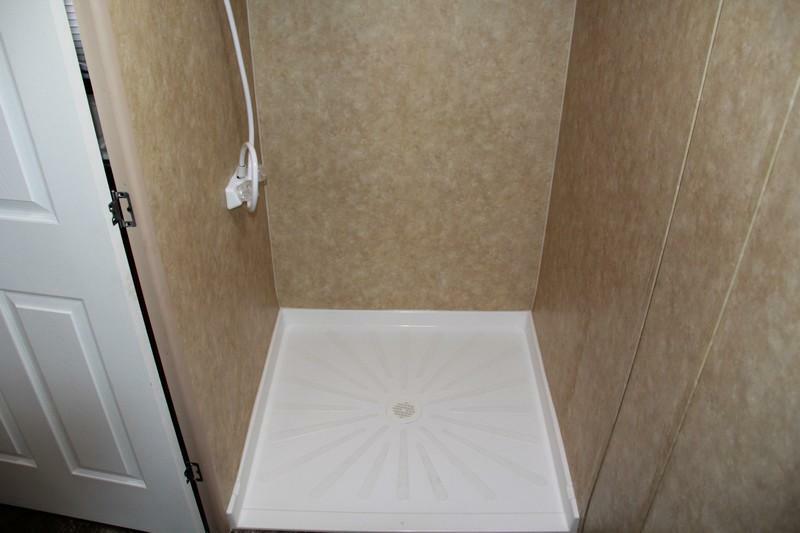 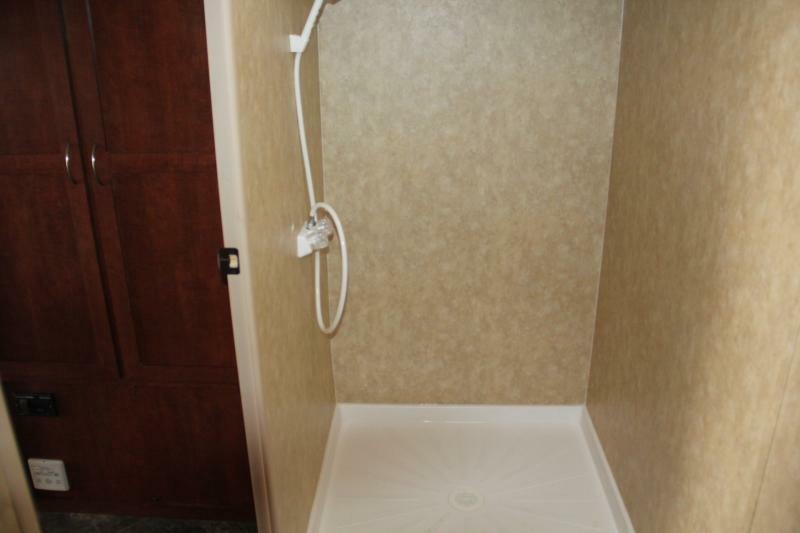 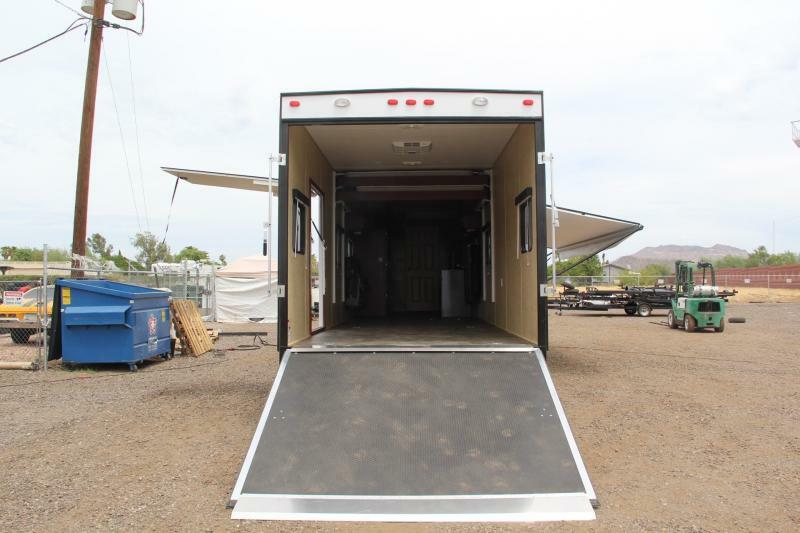 We are continuously adding or updating to provide you current walk-through photo, and pushing to bring you various photo from inside and outside our custom trailers. 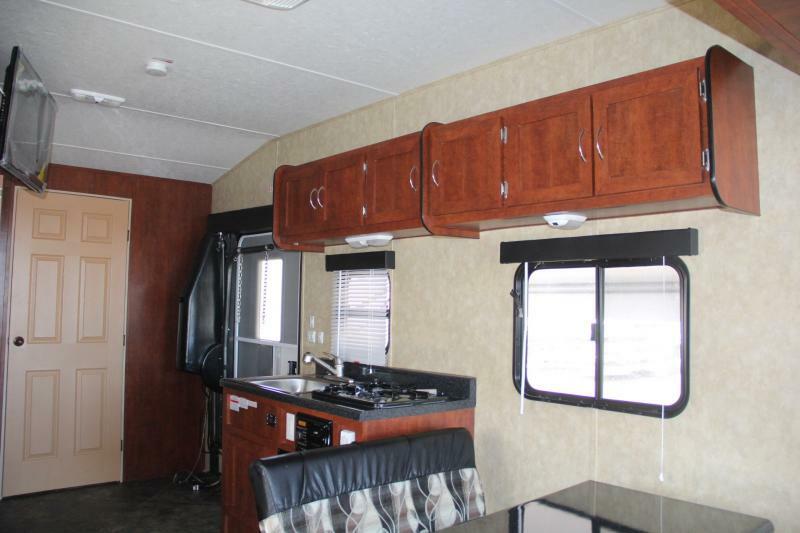 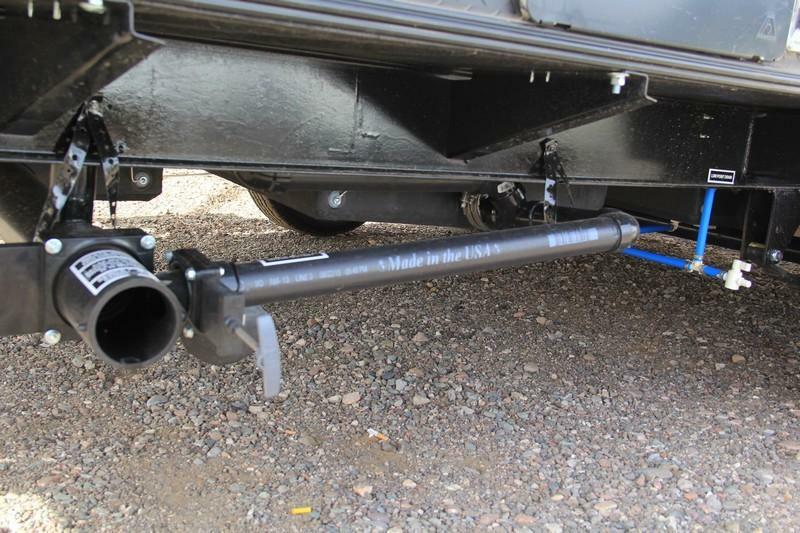 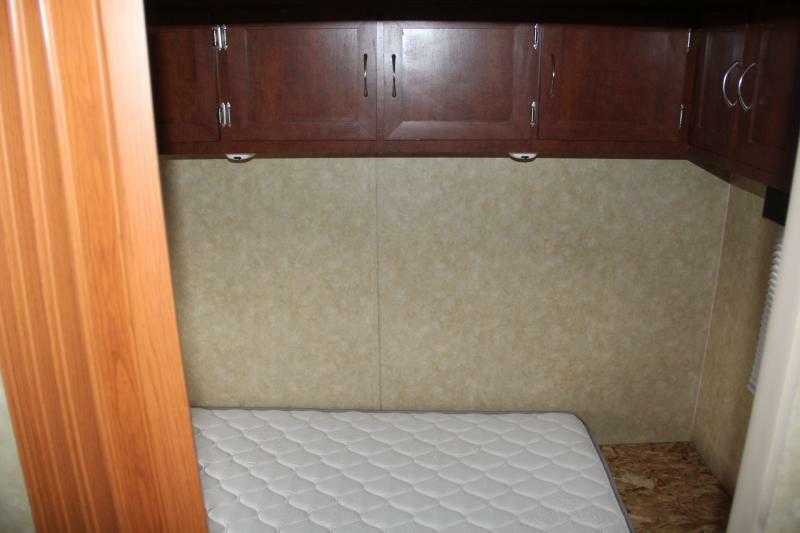 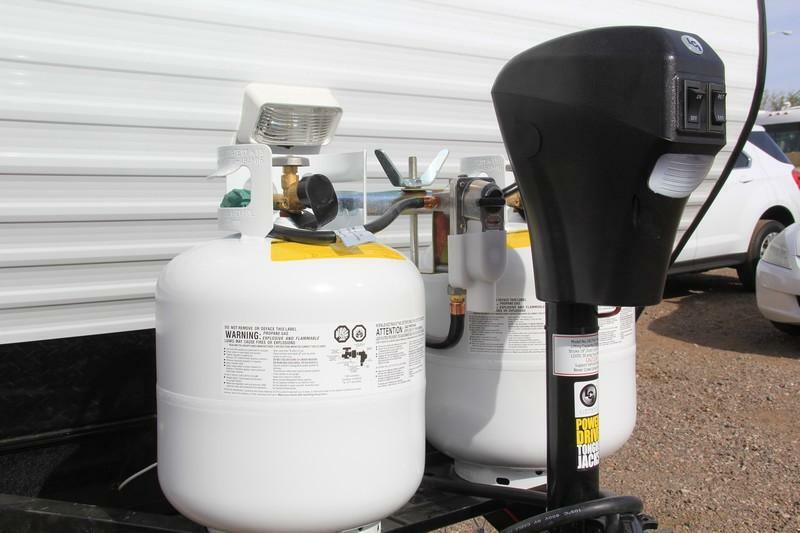 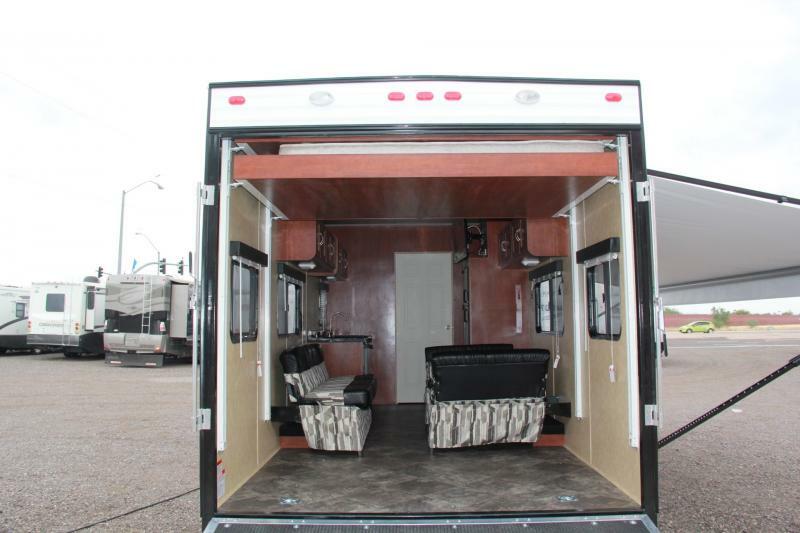 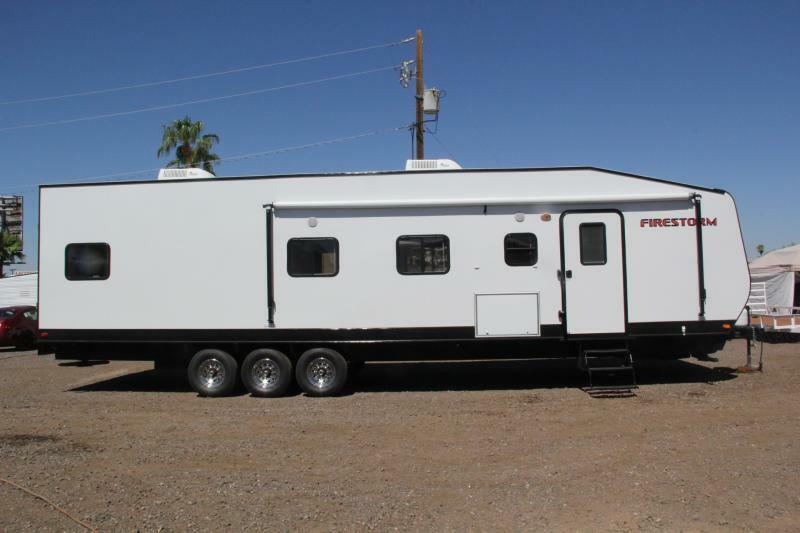 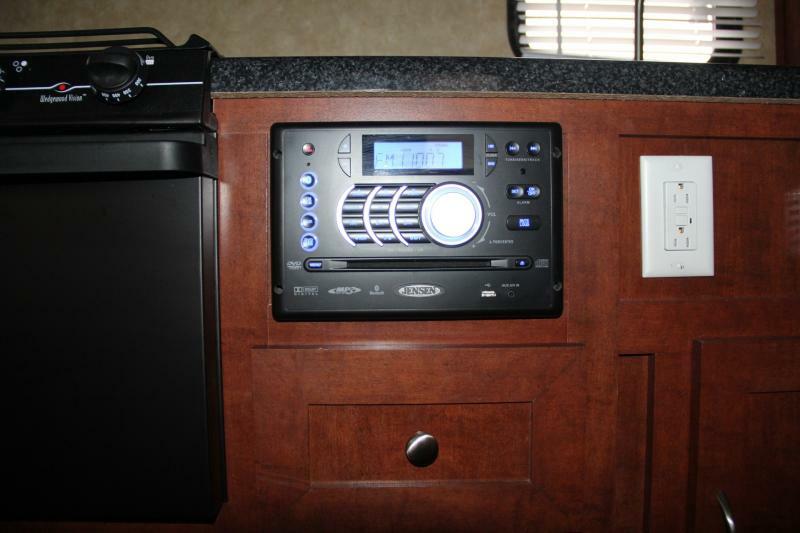 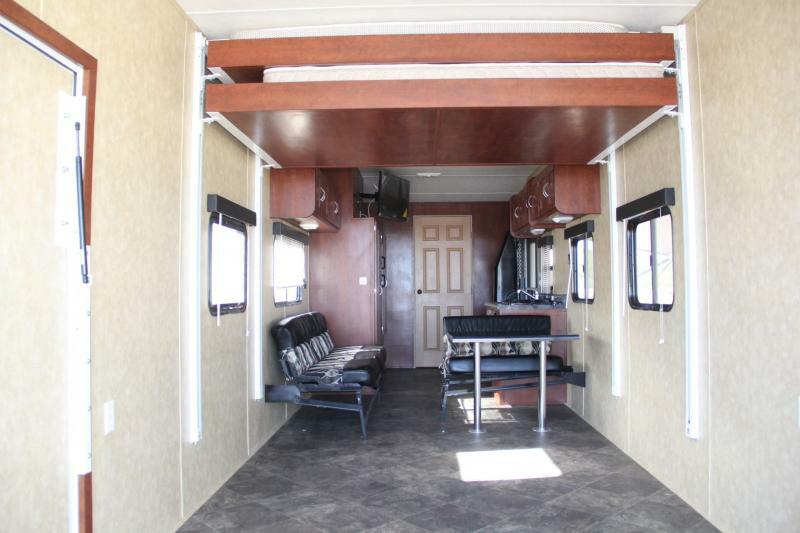 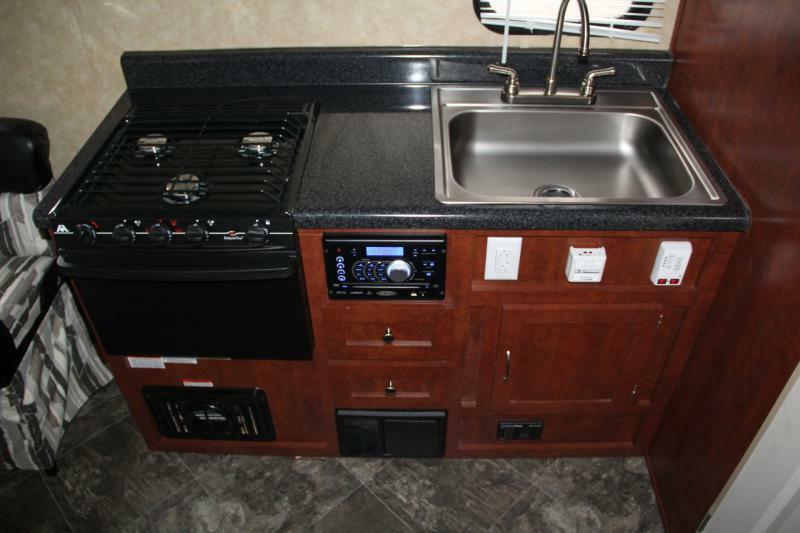 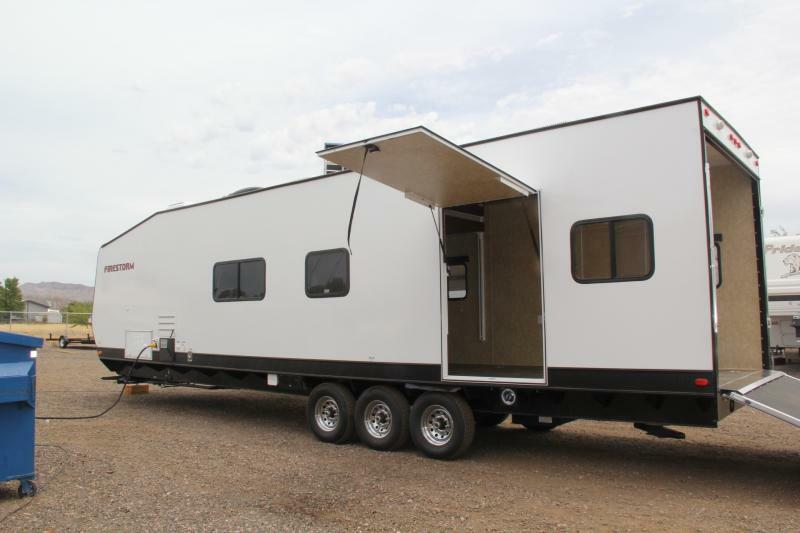 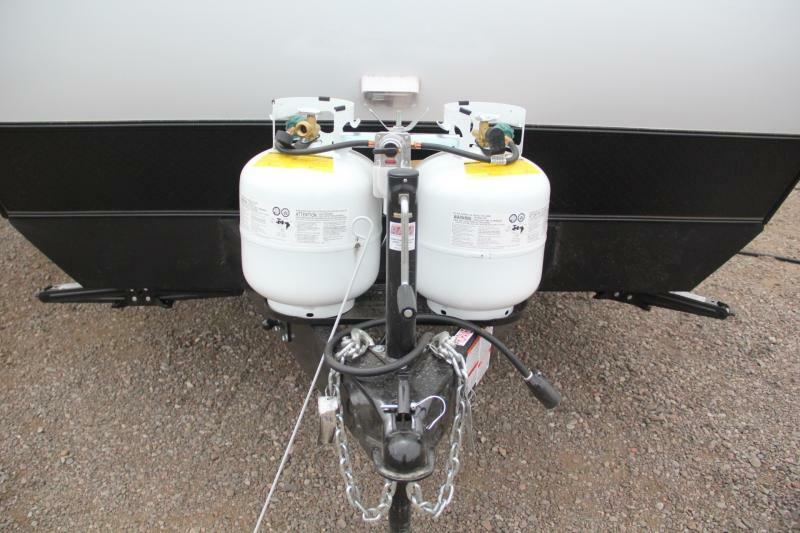 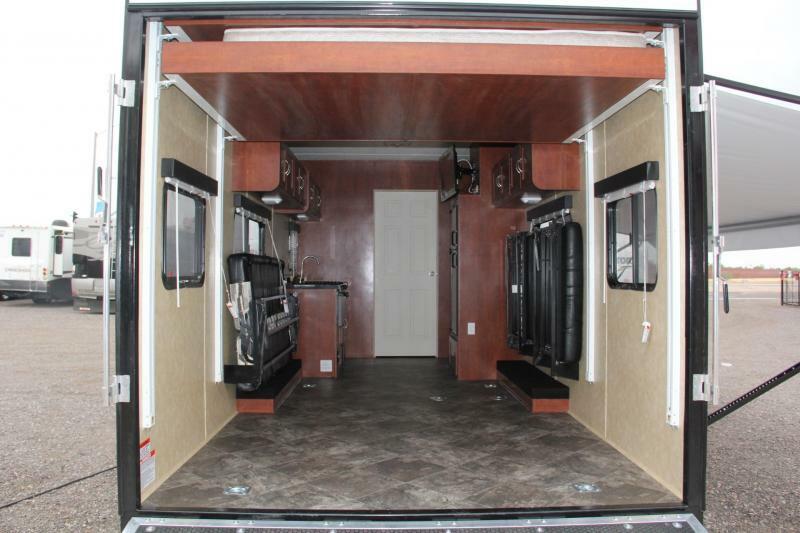 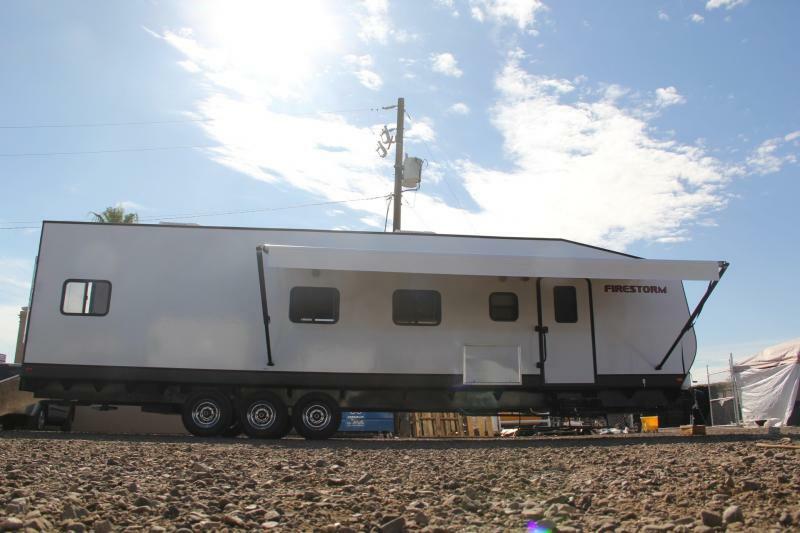 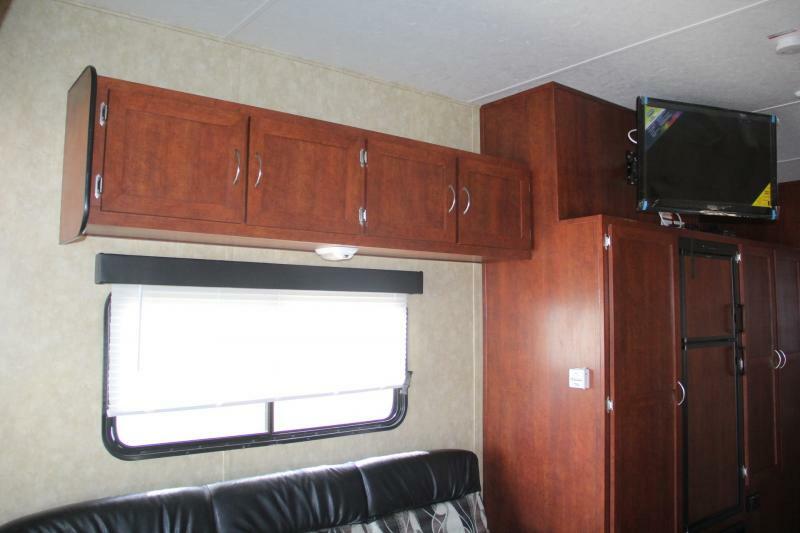 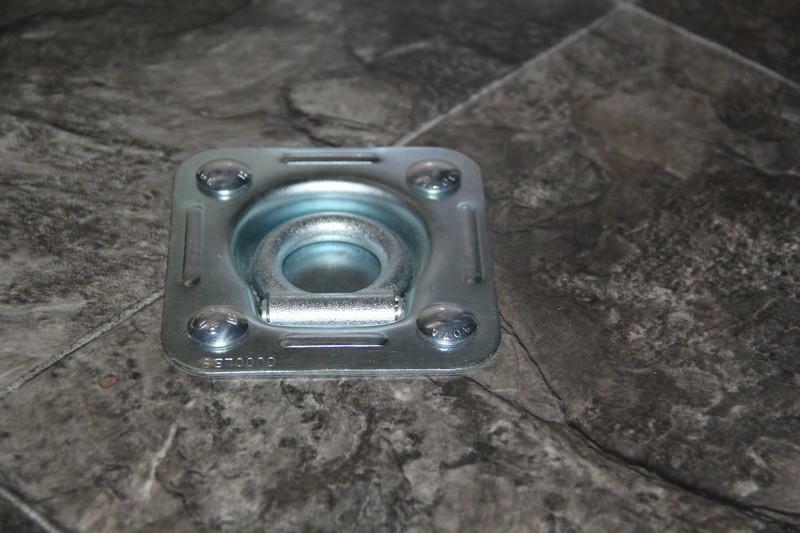 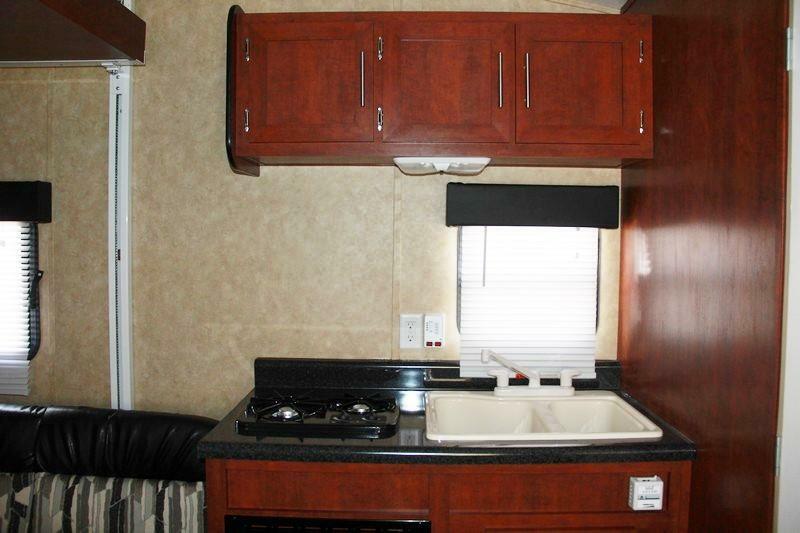 By custom building your Toy Hauler you can choose "how accessible" your requirements are. 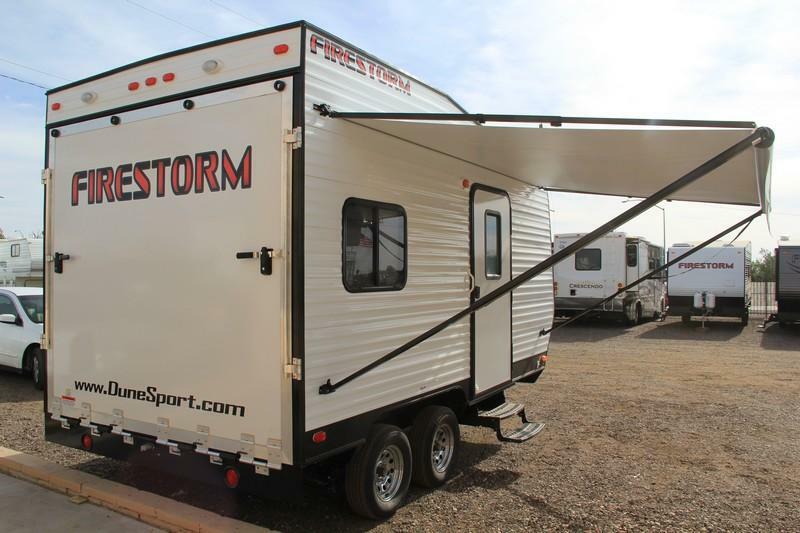 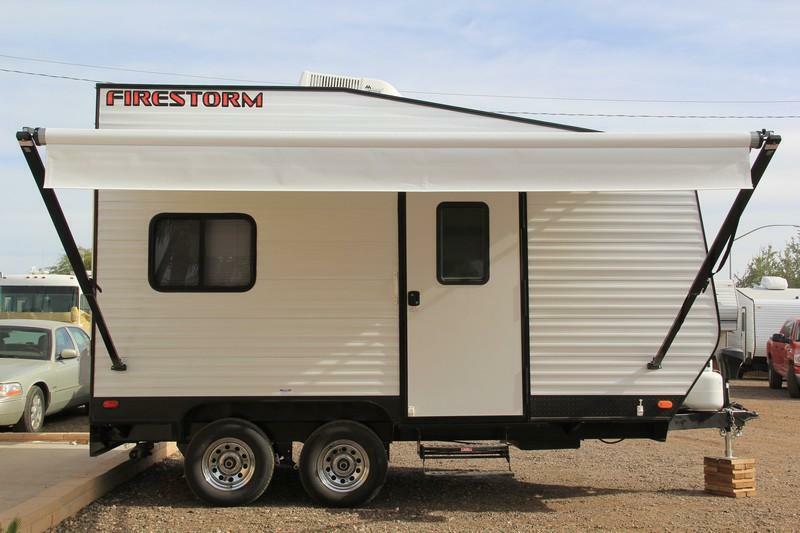 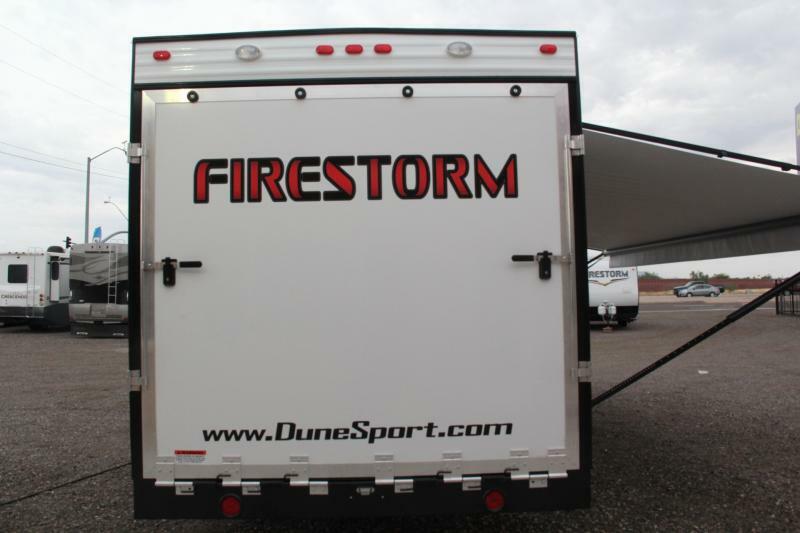 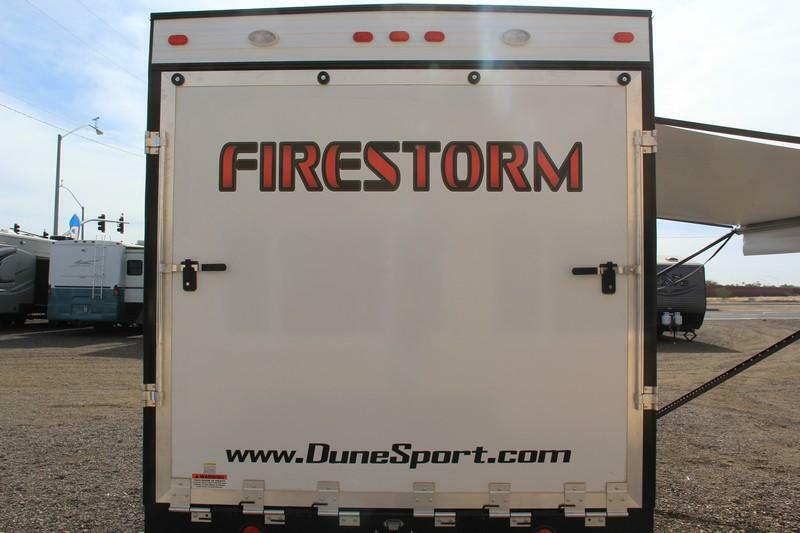 From having wider doors, a lower trailer stance, or even making the bathroom bigger. 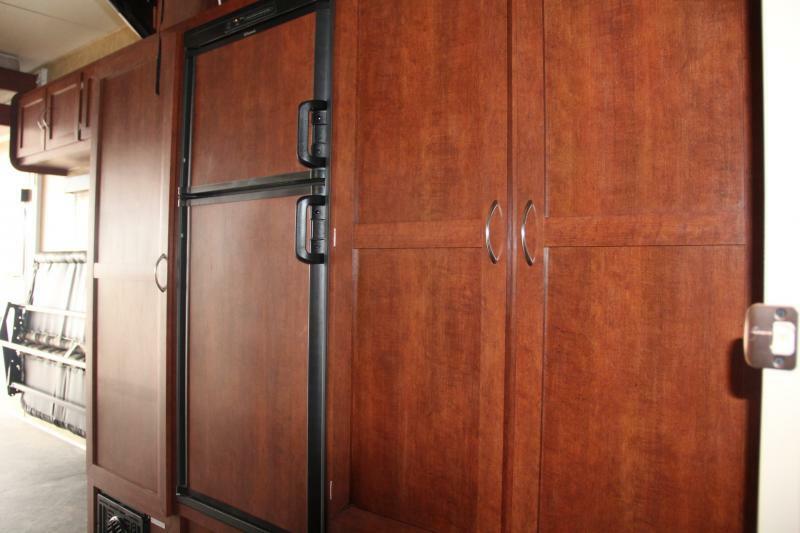 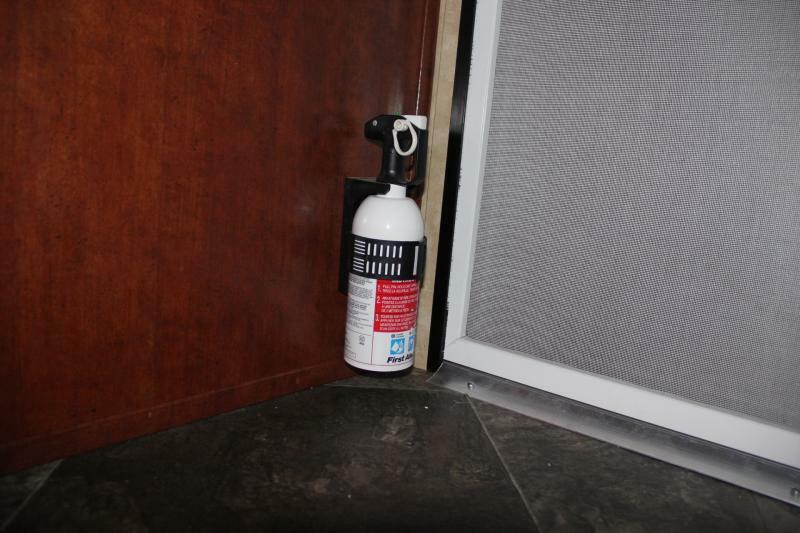 You have the ability to choose and we are here to help you design what works best for you.